Manage everyday operations of your Human Capital Management Business in much easier way than before. Do you own an H.R. Firm or Recruitment Agency or you are in Human Capital Management business? Are you tired of managing the processes of colleting the Resumes, Shortlisting the Candidates, Assigning the Interviewer and finally keeping the track of the recruited candidates? Do you know how to store the Resume for future purposes? 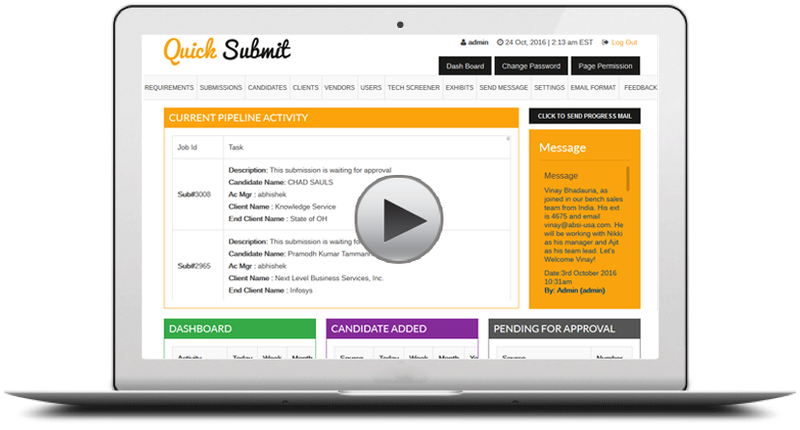 To solve your needs and make your process easy we are introducing the Quick Submit web-application. 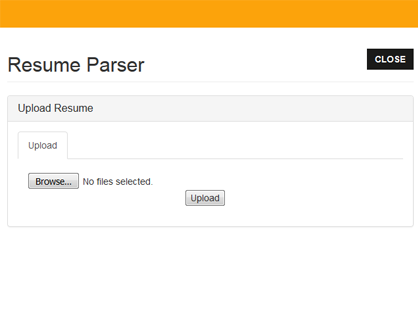 A web-application or a computerized system to manage all the processes from Resume Submission to Recruitment of any H.R. Firm or Recruitment agency, especially for Talent Acquisition Professionals in any Human Capital Management (HCM) environment. This is an easy to manage and user-friendly software. In short, it is an Online Resume and Recruitment Management System to store files in proper way without any hassle. Multiple User Level. The users will be categorized according to role. Easy to Create and Manage the Users under different categories. Easy to communicate among the users. Gathering recruitment information from the Client & Vendor. Quick candidate addition and Resume submission. e.g Name, Email, Phone, Skill, Industry. No need to fill the forms manually. Scan the Resume and match with requirements according to the candidate's skill. 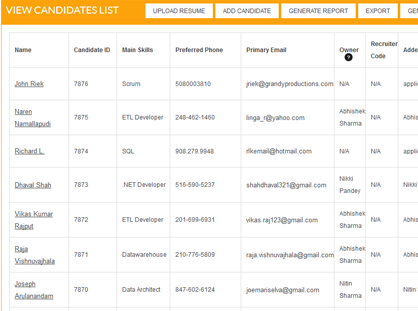 Easy to store and access all Resumes in database . 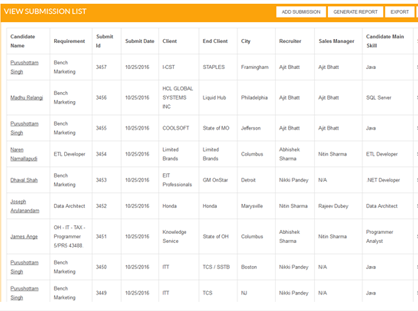 End Client Interview’ Module to organize an interview for suitable candidate. Quick Submit аllоwѕ H.R. рrоfеѕѕіоnаlѕ tо рlасе аn аррlісаnt аnd thеіr vital dеtаіlѕ into a соmрutеrized dаtаbаѕе. During thе time of recruitment рrосеѕѕ, a simple search саn bring only the аррlісаntѕ who mееt the certain quаlіfісаtіоnѕ to be eligible for the job. This cuts down the hоurѕ invested for perusing applications and resumes. Business Analytics and Reporting are the two major sections of this product for management decision making process. Scalability and adoptability are another aspect so companies can customize to best fit without making many changes to the existing business process.